and a photocopy of your PCC student ID. For membership renewal instructions, please contact Christina. 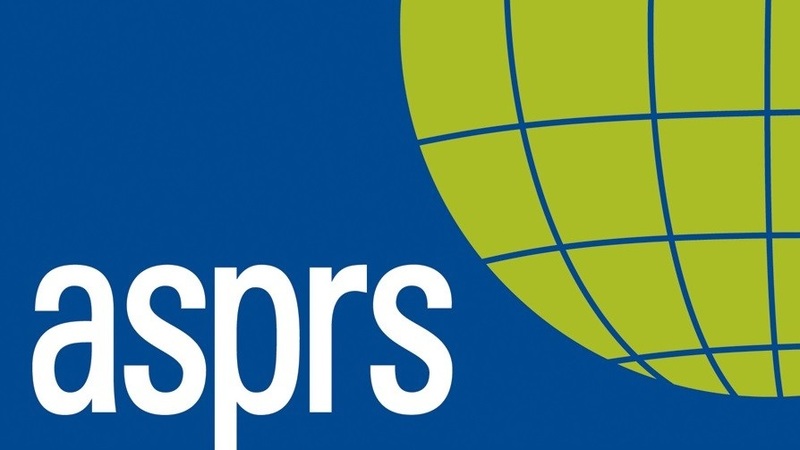 As a student member you are also eligible to apply for the numerous scholarships and student assistantships for ASPRS conferences awarded each year. Please note the mid-January application deadlines for scholarships. You do not need to be majoring in Geography to be eligible.